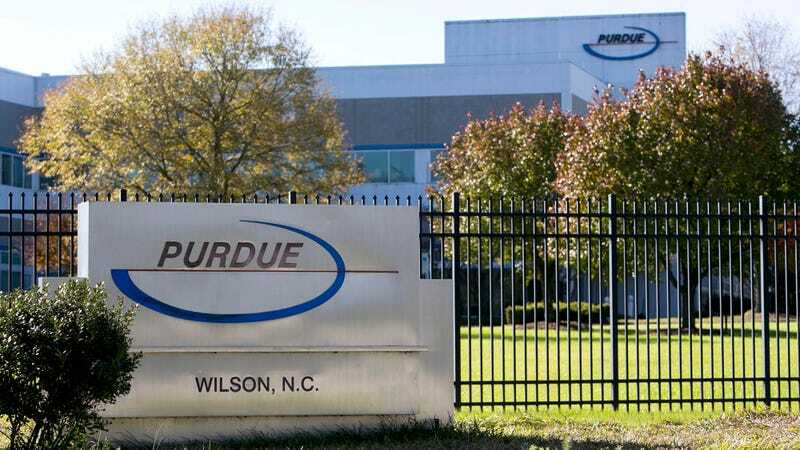 STAMFORD, CT—Lamenting that the numbers were much lower than the company had anticipated, Purdue Pharma officials reported Monday that deaths from opioids had fallen well short of their quarterly goals. “For the third straight quarter, we’ve experienced a disappointing and underwhelming quantity of deaths among OxyContin users, and we’ve simply got to find a way to turn those numbers around,” wrote CEO Craig Landau in a company-wide email, adding that while the number of new opioid addicts continued to keep pace with their projections, it wasn’t translating into the anticipated growth in fatal overdoses the pharmaceutical manufacturer had planned on. “The board of directors is increasingly frustrated with the direction of the company, and it’s important to remember that we can’t just maintain the status quo of opioid deaths—we need to become more lethal in nearly every demographic, particularly with minority users. We’ll soon be announcing some changes that are part of our new company roadmap to hopefully double or even triple the number of Americans who succumb to opioids by this time next year. We need all hands on deck if we want to bounce back with a deadly Q2.” To incentivize employees, Purdue Pharma officials also reportedly unveiled a new bonus program that pays employees $1,000 for every opioid overdose they personally cause.